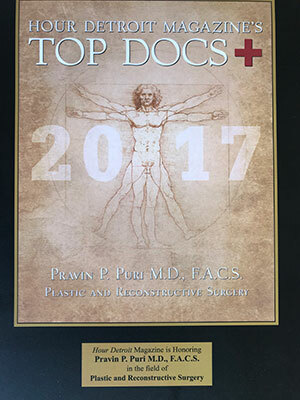 Pravin Puri, MD, is a board certified plastic, reconstructive and cosmetic surgeon in private practice in Troy, Michigan and an assistant professor of plastic surgery at Oakland University School of Medicine. Additionally, Dr. Puri serves as an attending surgeon at William Beaumont Hospital-Troy, William Beaumont Hospital-Royal Oak and Crittenton Hospital. 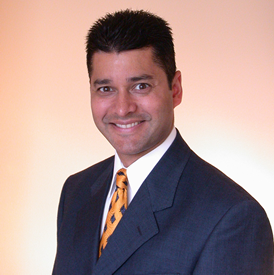 Dr. Puri earned his medical degree from the University of Michigan Medical School in 1991. 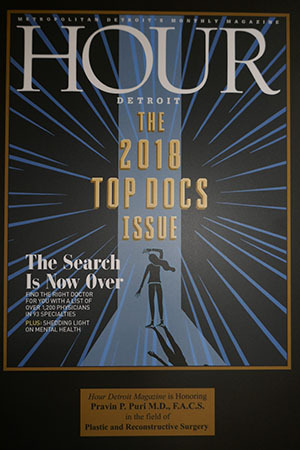 He completed both a general surgery residency at Henry Ford Hospital and a plastic and reconstructive surgery fellowship at Wayne State University School of Medicine. 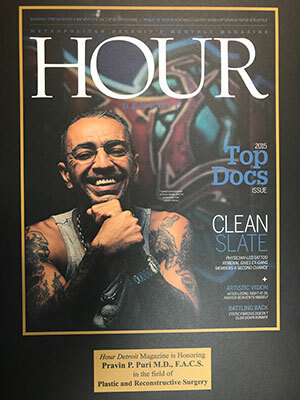 He completed board certifications in both General Surgery and Plastic Surgery, but limits his practice to Plastic, Reconstructive and Cosmetic Surgery. He is a fellow of the American College of Surgeons and a member of the American Society of Plastic Surgeons, the American College of Surgeons, the Michigan State Medical Society and the Oakland County Medical Society. 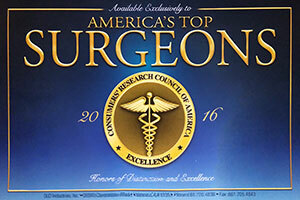 He consistently receives the Patient’s Choice Award and has been in The Guide to America’s Top Plastic Surgeons and The Guide to America’s Top Surgeons on multiple occasions. Licensure and Professional Standing. Verification occurs of an unrestricted state medical license, hospital privileges, accreditation of all outpatient surgery centers, submission of advertising material, peer evaluations and active membership in the American Society of Plastic Surgeons. Life Long Learning and Self-Assessment. The Board verifies continuing medical education requirements have been met assuring that surgeons stay up to date with the latest techniques and technologies. Cognitive Expertise. Periodic examinations have to be passed. Practice Assessment. 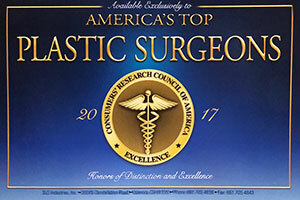 The board periodically reviews data from operations performed to make sure that the outcomes conform to the high standards of the American Board of Plastic Surgeons.